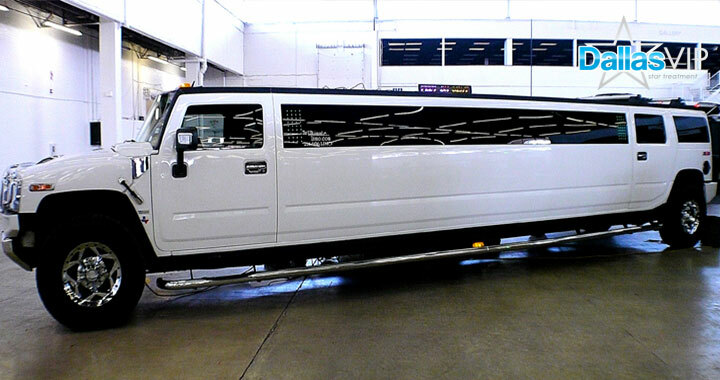 The Hummer limousine surpasses any other model of limo in style, class, and space. 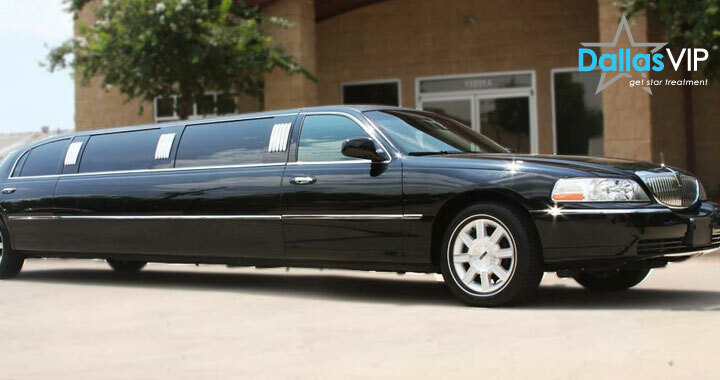 The super stretch limo's space leaves enough room for comfortable seating along with a suitably sized mini bar. 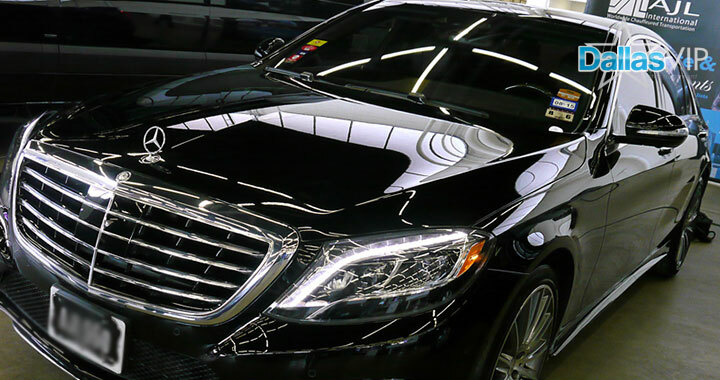 It is no secret that just about everybody dreads the fine, yet inconveniencing art of travel. 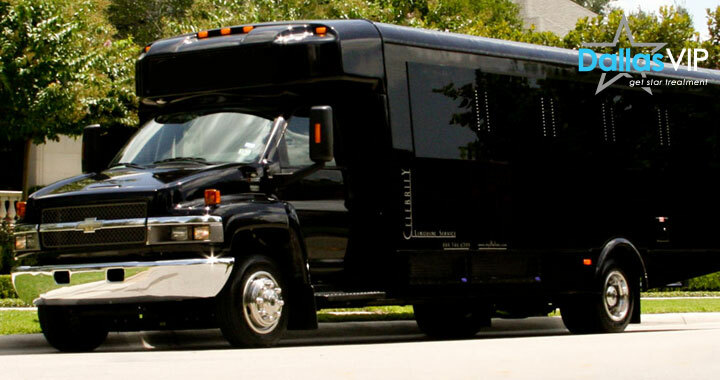 What the party bus lacks in overall external flare it makes up in sheer entertainment and space. 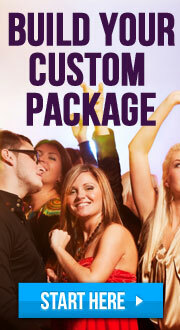 Been to Nightclub with DallasVIP? Share your experience with others!